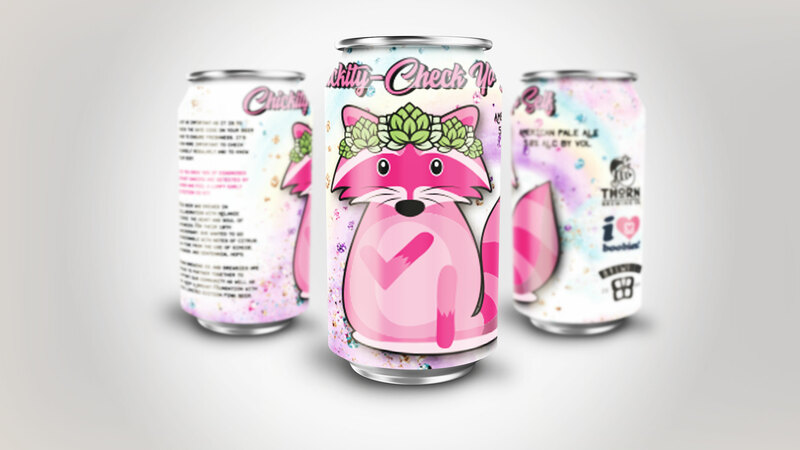 SAN DIEGO, CA – Thorn Brewing Co. is excited to announce the release of their new pale ale, Chickity-Check Yo Self. Just as important as it is to check the date code on your beer cans to ensure freshness, it’s even more important to check yourself regularly and to know your body. With 40% of diagnosed breast cancers being detected by women who feel a lump, early detection is key. Thorn Brewing Co. and Brewbies are proud to partner together to support our community with this limited-edition, pink beer. Available in both cans and on tap starting January 29th, $1 per six-pack and $1 per pint will be donated to Keep A Breast Foundation. For more information about Thorn Brewing visit thorn.beer.